Yes!... 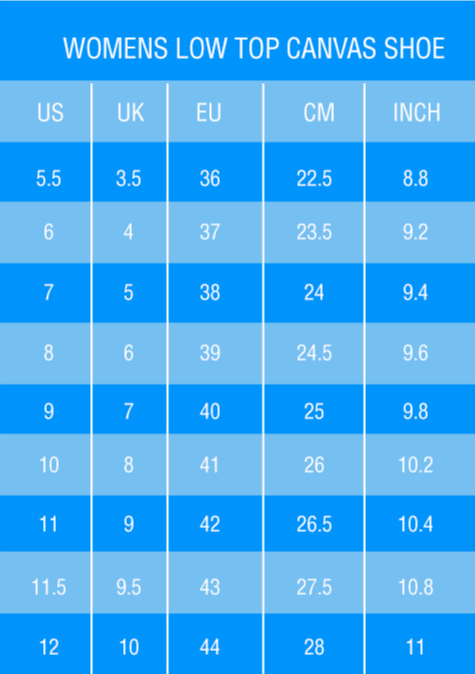 Just so you can be sure, we've included the shoe dimensions in the size chart. Check it out if you want to be sure! We've had many customers buy a size up and they've been happy (for example, if they are usually a size 7.5, they've bought an 8, and they've been okay with it). HOWEVER to make it easier for you, check out the dimensions of the shoe in the size chart and you'll be able to see if it'll work for you!